The Windmill Hotel is based in Cricklewood, North West London. The location is fantastic offering easy access to Central London by car and Public Transport. The hotel is conveniently placed and is in close proximity to Kilburn station, Zone 2, as well as Cricklewood Mainline (Thameslink) and Brondesbury overground station. Furthermore, there are numerous buses and night buses that operate on the main road just outside the hotel. The hotel was refurbished in late 2008 and offers bright, clean and modern hotel rooms with en-suite bathrooms. The rooms are cleaned daily to ensure standards of accommodation are kept high. Should you be travelling by car we are able to offer an off street parking spot. Great budget accommodation located just outside the central London congestion zone. Hotel offers easy access to central London via the underground. The hotel is located above a bar/restaurant on a busy high street. Accommodation clean and well maintained with on suite facilities. Staff friendly. The Staff were very friendly and helpful, the room was clean and comfortable and the breakfast was good. We only stayed for one night and would definitely stay again. We absentmindedly left behind a small travel clock which was safely returned to us. Booked a twin room with an en-suite, the room itself being fairly spacious for two people. My bed was comfortable, and I fell asleep almost instantly! The complimentary breakfast was pretty good, options included bread/toast, cheese, yoghurts and a choice of drinks. Overall, we had a nice stay and would definitely stop here again. 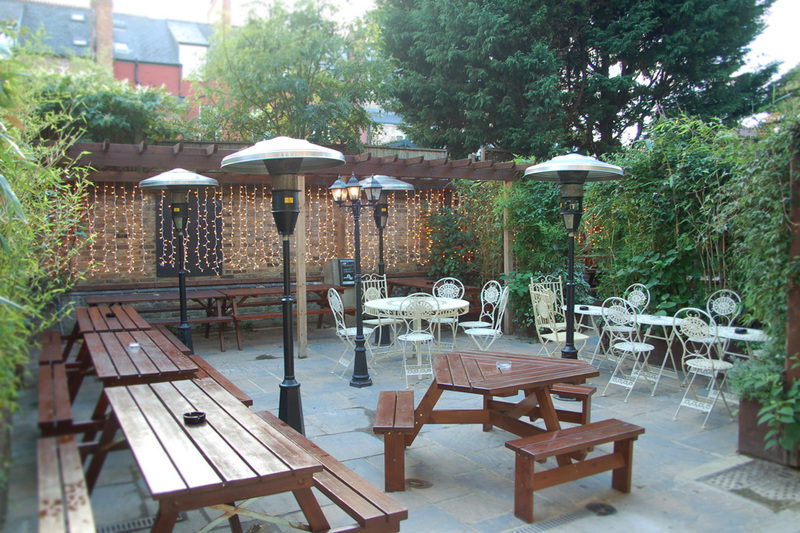 The Windmill Hotel North London is based in Kilburn, North West London. 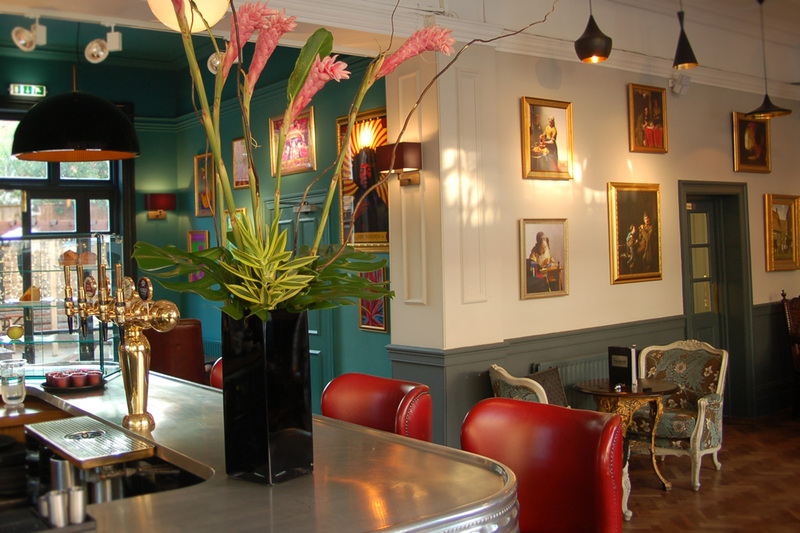 We combine a bar and beautiful garden downstairs with stunning features and Grade II listed interior with 20 guesthouse rooms above.